Welcome to Indian Golden Triangle Tour ! 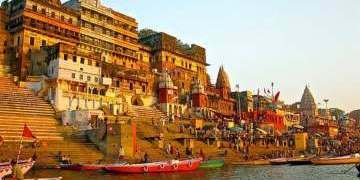 Golden Triangle Tours ! Makes you experience bang up joy and beauty. A tour that covers the best of vigorous Delhi, a brilliant city- Jaipur and Agra- fascinating city of Taj Mahal is referred to as Golden Triangle Tour. Enjoy the royal grandeur and serenity of India, by going on a perfect holiday trip with incredible Golden Triangle Tours India. It will truly add charms to your tiresome life. 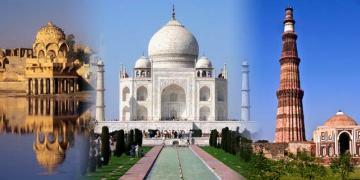 If you are looking comfortable day trip to Agra create remarkable experience with our same day Agra tour package. 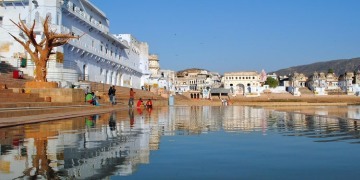 Golden Triangle Ajmer and Pushkar tour package which covers Delhi, Agra, Jaipur Ajmer and Pushkar to explore Ghats. 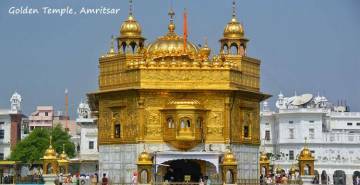 Enjoy a tour During trip traveler visits world-famous Golden temple with Delhi, Agra, and Jaipur tourist places. 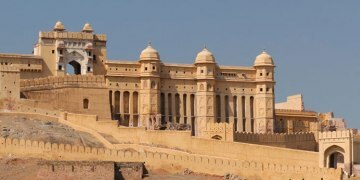 Golden Triangle Tour with Khajuraho is an opportunity to explore heritage and culture of India in a short span. Enjoy your private full-day tour from New Delhi by super-fast luxury Gatimaan Express train.. Experience the best of India's historical and architectural highlights on this private Golden Triangle Tour of Delhi, Agra, Jaipur and Mandawa. 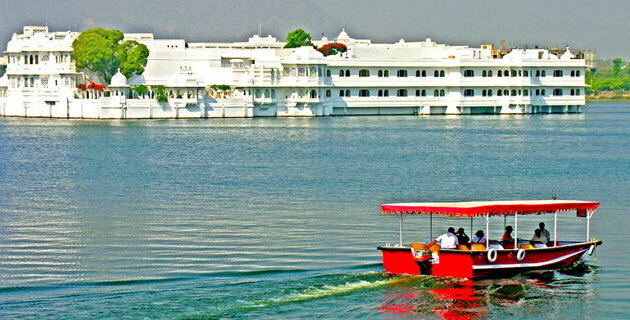 Book Golden Triangle With Ranthambore tour with best price available. 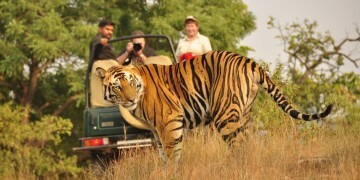 Customize Ranthambore tour package and get exclusive deals. 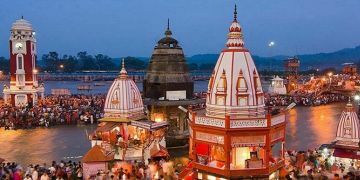 Golden Triangle Tour with Haridwar takes the tourists Spiritual cities of Haridwar & Rishikesh.